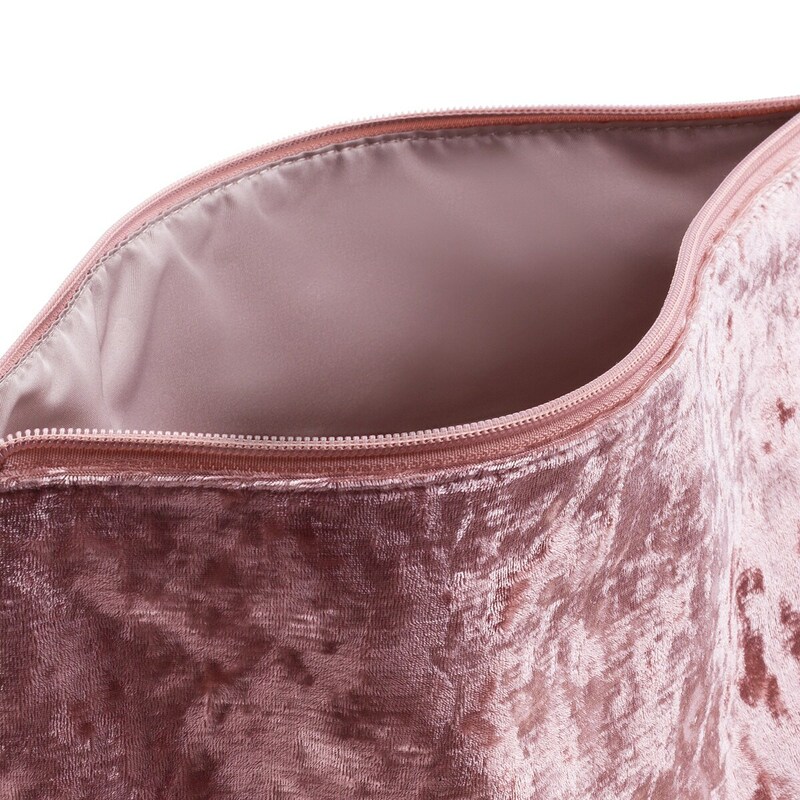 It’s unique, romantic, fun... You’ll feel this handbag has been designed especially for you. 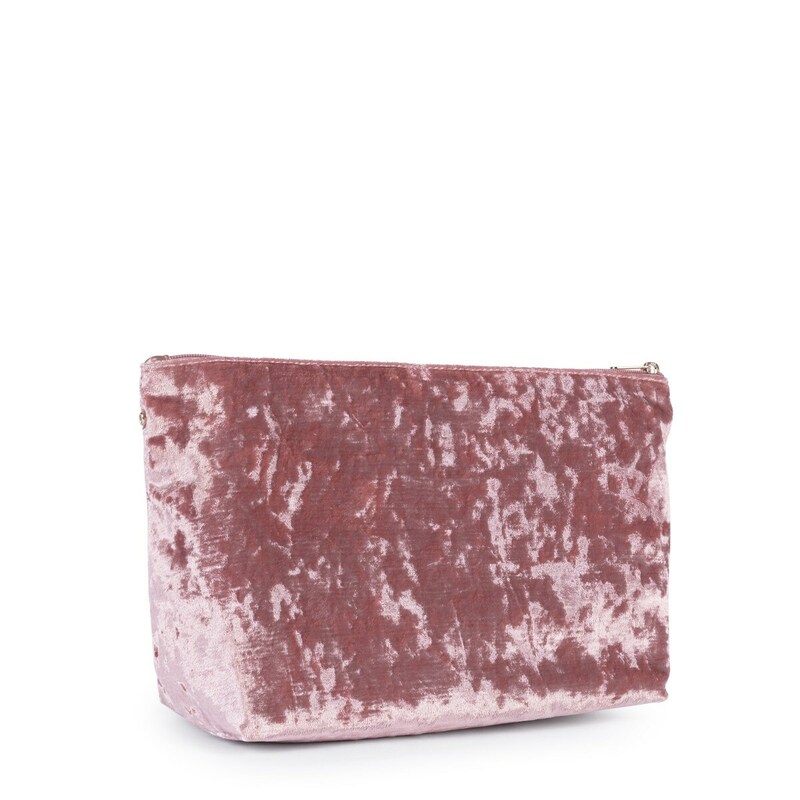 Medium TOUS Kaos Shock handbag in pink velvet. Zipper closure. 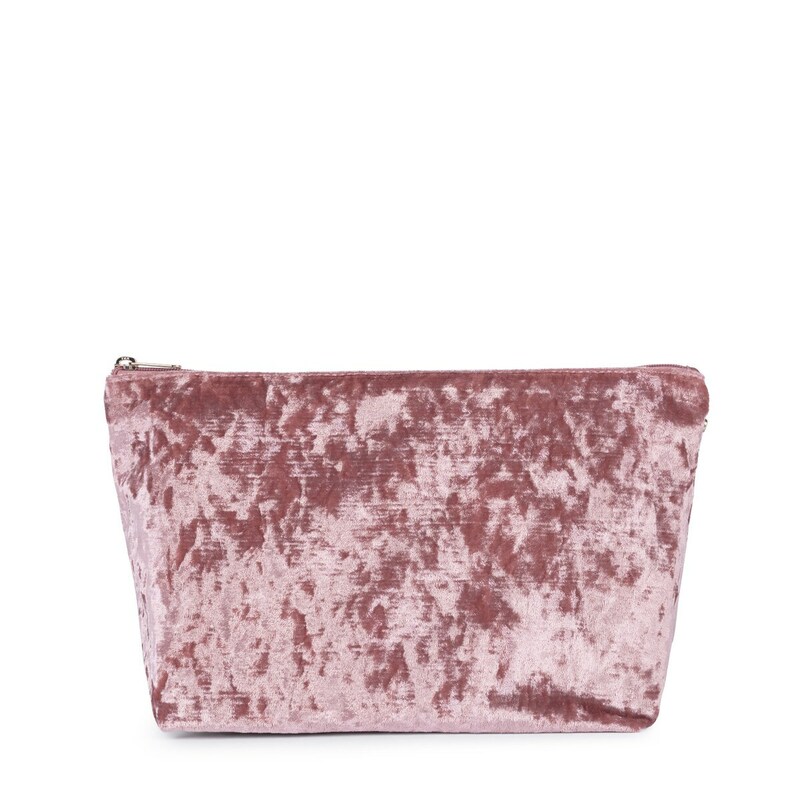 Measurements: 24x30x14 cm.